Racing is hoping and praying the current outbreak of equine flu will not result in the abandonment of the Cheltenham Festival – as was the case in 2001. That was the year when foot and mouth disease brought the sport to a standstill. The cost to the industry was enormous, with the loss of Cheltenham costing the betting industry an estimated £100million alone. With around 200,000 spectators expected at the course, the highlight of the National Hunt calendar was also worth several millions to the local economy. The sorry saga began on February 21 when Britain’s first case of foot and mouth for more than 20 years was confirmed. Racing’s fears were realised when Newcastle became the first casualty on February 26, because the course fell within an exclusion zone. The number of confirmed cases of the disease rose steadily, resulting in racing in Britain being suspended for seven days from February 27. 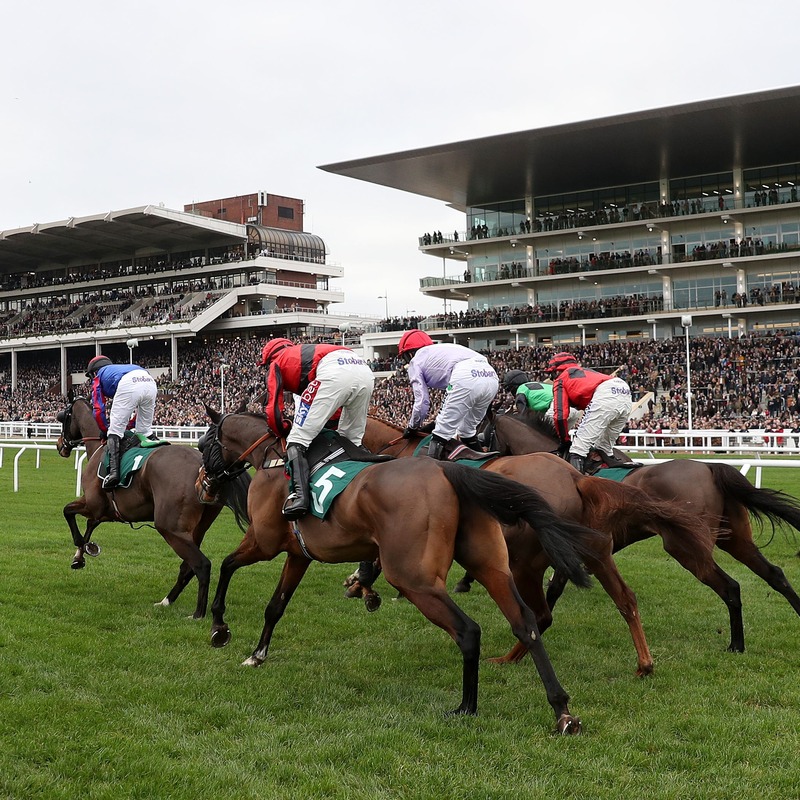 Realising the severity of the situation, the majority of trainers supported the decision to suspend racing – while bookmakers called a halt to betting on races at the Cheltenham Festival. A suspected case of foot-and-mouth at Woolstone, five miles from Cheltenham, on March 1 heightened fears for the Festival. The racing authorities issued guidelines for re-start of racing in Britain on March 2, but Catterick and Carlisle called off meetings scheduled for the following week. Towcester, Bangor and Wincanton abandoned their meetings on March 3. It was after another suspected case emerged at Lambourn on March 7 that Cheltenham’s hopes of racing the following week were doomed. Plans to reschedule the meeting from April 17-19 were finally dashed on April 1 after it transpired the course was within a new exclusion zone. There was nonetheless numb and shock when the British Horseracing Board, as it was then, announced the postponement. Racing did get the boost it so badly needed when the three-day Grand National meeting went ahead as planned from April 5. But it had been a long, miserable winter for thousands in and outside the industry by then.